Course For Parents provides access to the Parent Education And Family Stabilization Course, which may be a court-ordered parenting class required in the state of Massachusetts for parents that are seeking a divorce according to Massachusetts Probate and Family Court Order 4-08 and 1-03, Chapter 208 Section 1 and Chapter 208 Sections 1A and 1B. 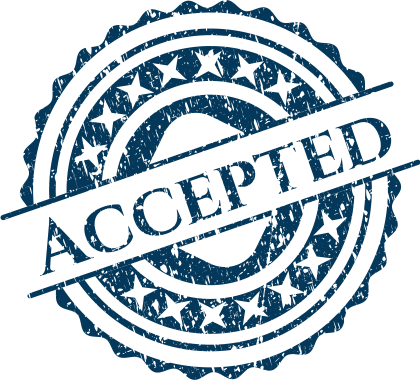 Our online parenting class has been approved and the certificate is recognized by all Massachusetts courts that allow distance learning. Our Parent Education And Family Stabilization Course has been written to meet national standards and is recognized by courts and organizations that allow distance learning. The Course For Parents program provides meaningful content intended to meet court, legal, or employer requirements. We also recommend the Parent Education And Family Stabilization Course for personal growth. Course For Parents is approved by the Department of Children and Families (DCF) to provide the online parent education and family stabilization course. Click to view our DCF approval. This approval is recognized and court-accepted by most states. Our Parent Education And Family Stabilization Course is 100% online and self-paced, which allows you to start and stop at any time and as often as necessary to accommodate your schedule. Your Parent Education And Family Stabilization Course certificate comes backed by a 100% money-back guarantee. Starting at only $25, we offer the lowest priced Parent Education And Family Stabilization Course with absolutely no hidden fees; guaranteed! If you find a similar course for a lesser price, we'll beat it! Just contact us and let us know. It's that simple!